Log on to Twitter or any form of social media this week and you’ll see the term ‘Ghosting” being thrown around a lot. It’s being touted as the latest break-up fad, with Charlize Theron pushed into the ‘poster girl’ position thanks to her apparent decision to ‘ghost’ Sean Penn. But ghosting, my friends, as DailyEdge.ie rightly pointed out, is nothing new. And it’s far from a ‘trend’ or a process that deserves a quirky buzzword: it’s downright insulting and mentally damaging. 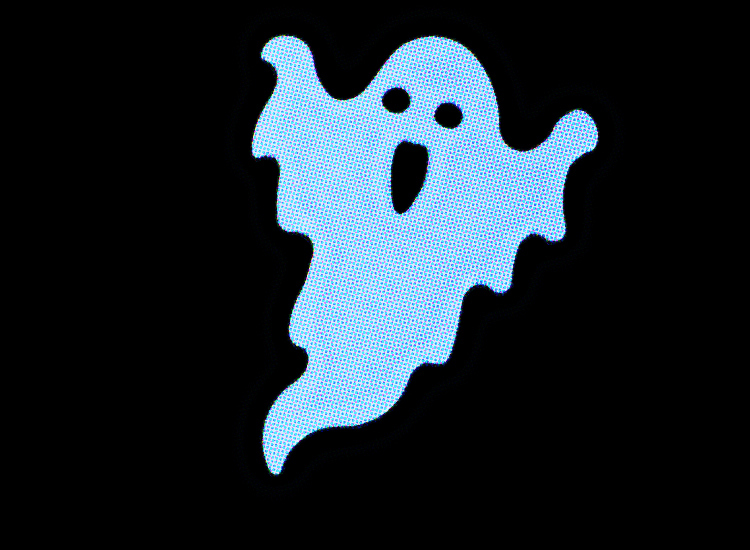 Don’t get me wrong, as some point out it can be necessary if you’re dealing with serious situations involving domestic violence or toxic relationships, but, for the majority, ‘ghosting’ is childish, disrespectful and really rather cruel. Take it from someone who knows, and is still struggling to come out the other side of the experience. Break-ups are never going to be easy and it’s rare that they’re truly amicable, but there are far more respectful ways to treat someone, particularly if you’ve been together a long time. We’ve all had to come to terms with the fact that someone whose been an integral part of our lives can become a stranger, but when it happens overnight – whether there was some sense of a warning or not – it’s a complete and utter shock to the system. My experience of ghosting hit me particularly hard because it came at the end of a long relationship, with someone who I considered not just my other half but my best friend. And it wasn’t the break-up that broke my heart – if that’s what someone wants it’s what they want and completely understandable – it was the feeling that I was worth that little respect in someone else’s eyes. ‘Ghosting’ may seem like a funny buzzword to throw about now, but don’t forget the reality of the process. Don’t forget that it can induce panic attacks and leave people struggling to trust that it won’t just happen all over again. Don’t forget that the complete and utter lack of any semblance of closure makes it ten times harder for someone to properly shut a door. And if you’re on the receiving end of it just do both yourself and your mental health a massive favour: Go on ahead and give up the bloody ghost. ← An Irish redhead in London: June know what I mean?